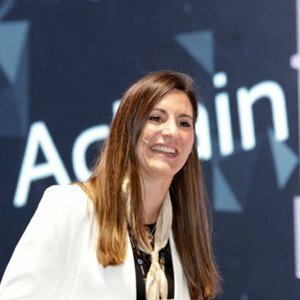 Amélie is the Marketing Director at Adastra Marketing. Amélie Arras has been a guest on 1 episode. 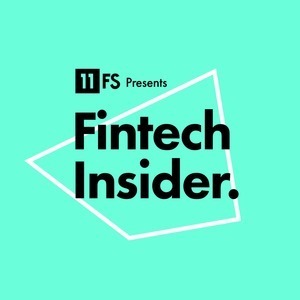 In this week's news episode, Simon Taylor and Ross Gallagher are joined by guests Carrie Osman from Cruxy, Ali Paterson from Fintech Finance, Amelie Arras from Adastra Marketing, and Veronique Constans from 11:FS.